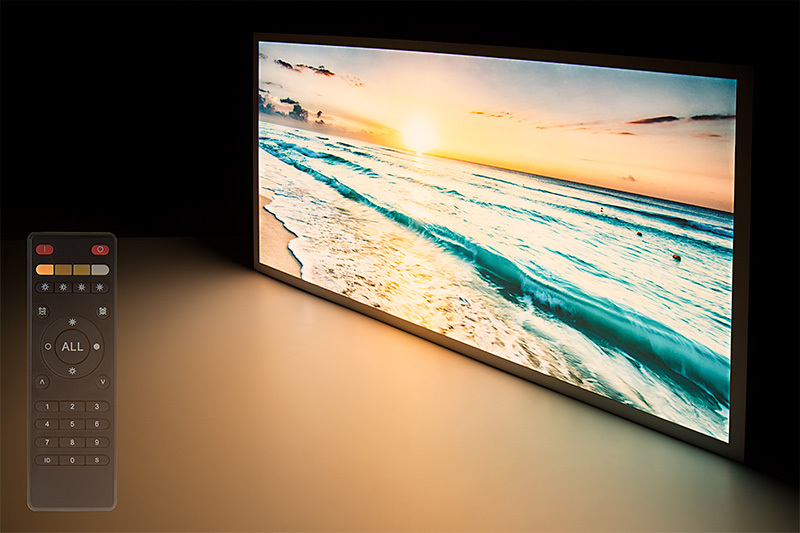 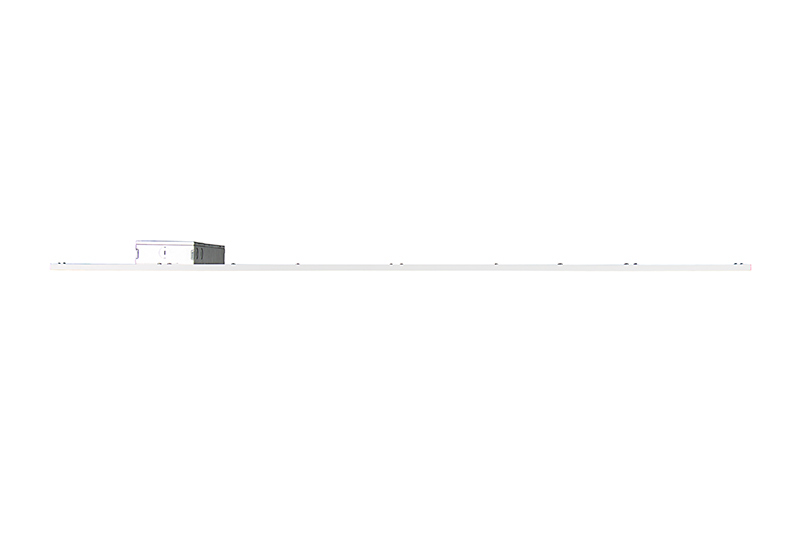 LPD2-VCT24-50 With Custom LuxART Print (Print Sold Separately). 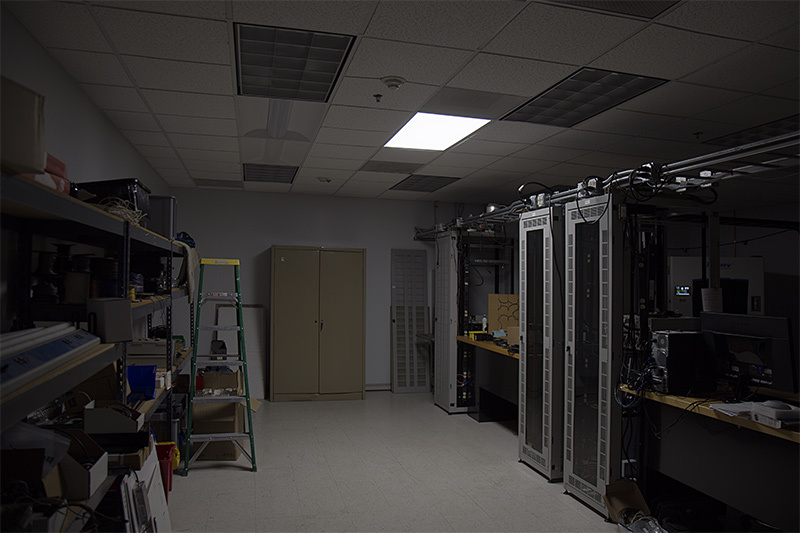 Showing Default Color Temperature Options. 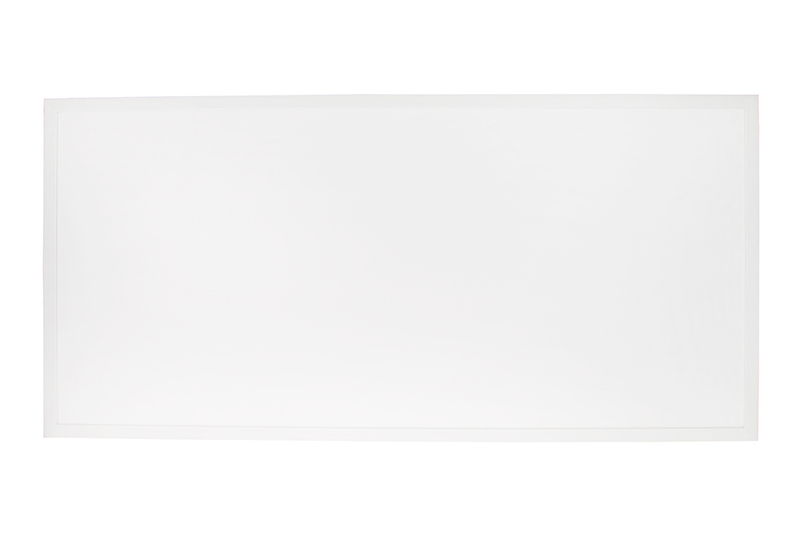 This Even-Glow® Tunable White LED Panel Light is perfect for photography lighting, continuous video lighting, office lighting, school lighting, hospital lighting, basement lighting, and other applications where it's beneficial to mimic natural daylight cycles. 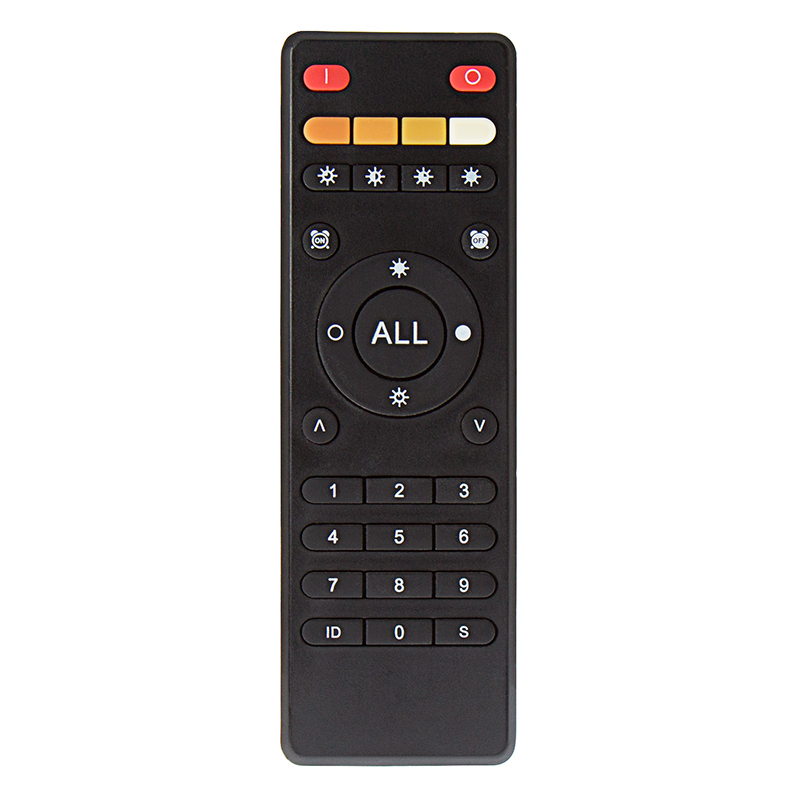 Color temperature can be adjusted from 3000K to 5000K with the tunable white controller (sold separately); control any number of panels with 1 remote. 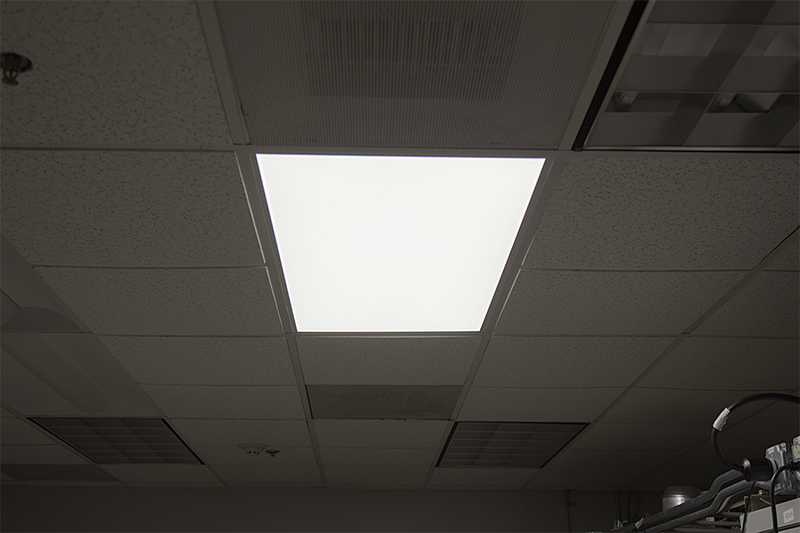 The 2'x4' bi-color LED light is designed for residential and commercial suspended grid ceilings or can be used with a hanging kit. 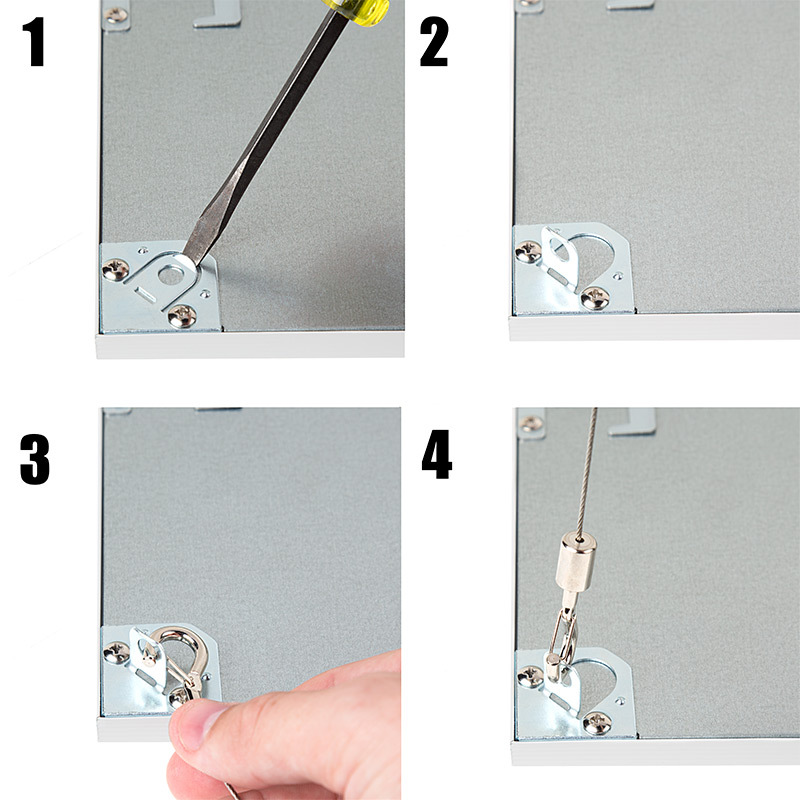 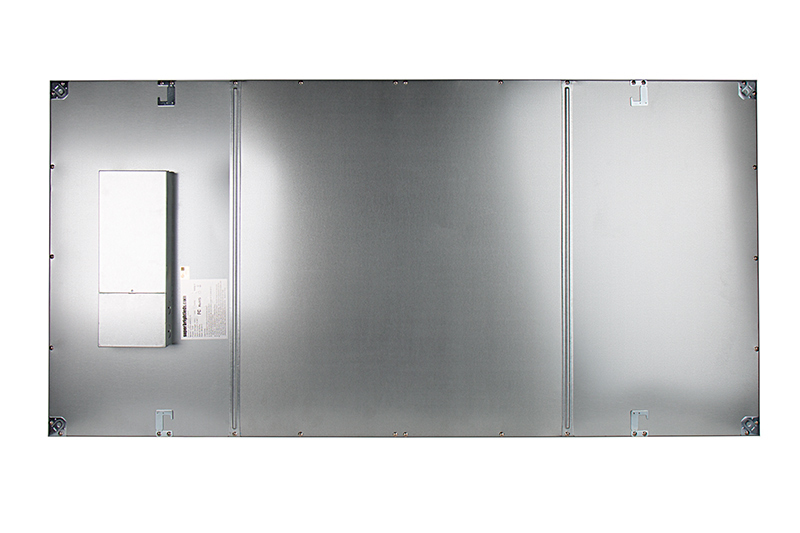 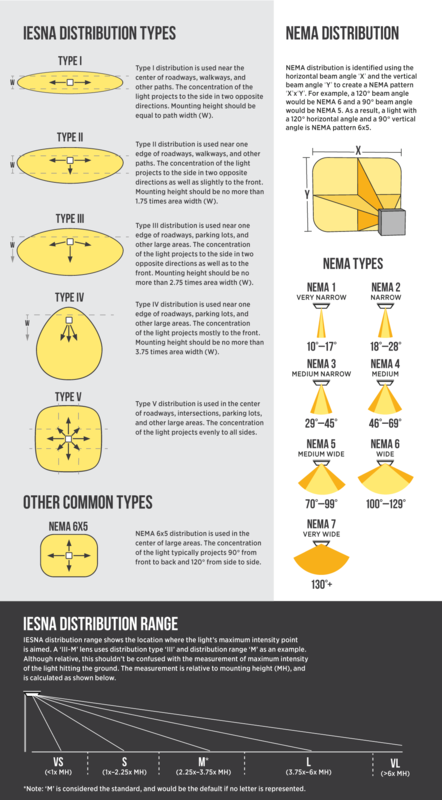 Replace existing fluorescent troffer light fixtures, or use the panel for new construction applications. 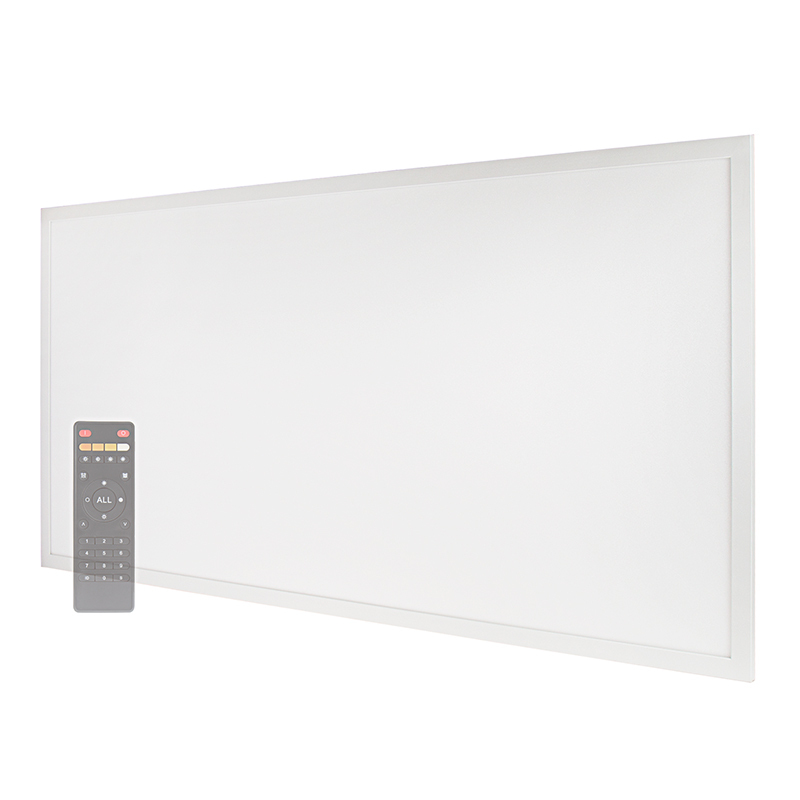 With Even-Glow® technology and an optical diffuser, the LED panel light delivers a smooth, flawless wall of illumination without visible bulbs or hot spots. 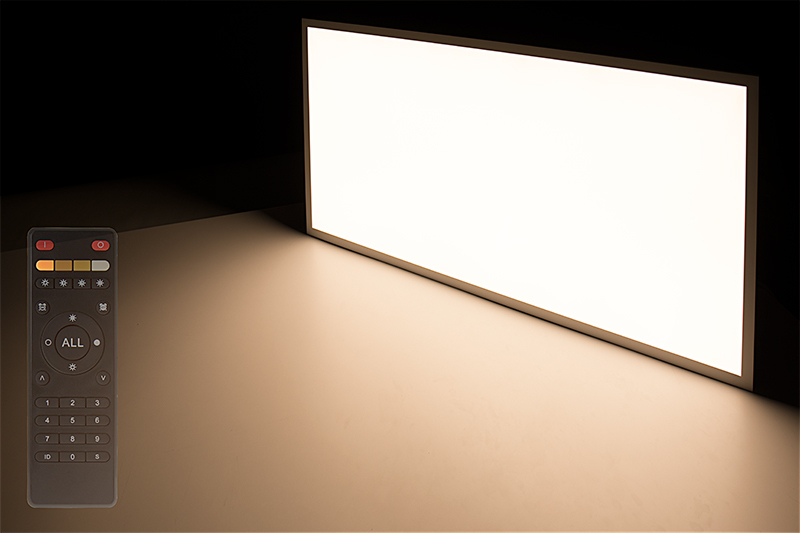 Bright and powerful—the 54-watt LED light emits up to 4,200 lumens of illumination—equivalent to the output of 2 32-watt fluorescent T8 tubes. 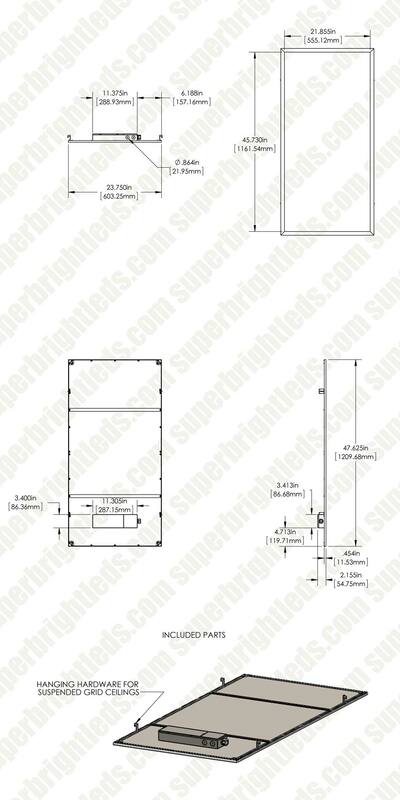 The LED panel light operates within a wide 100-277 VAC range, has a sturdy aluminum alloy frame with a white finish, and is designed to last 5 times longer than fluorescent panels. 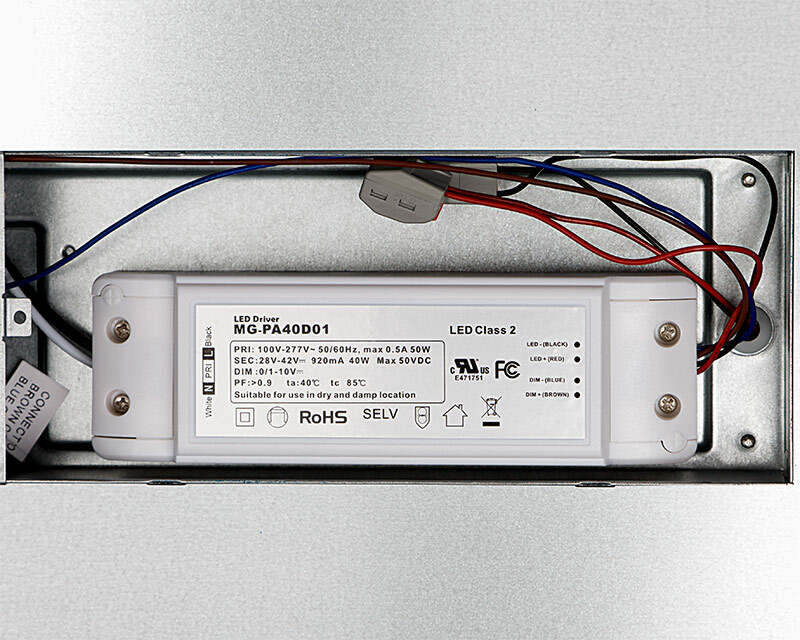 Tunable white LED Skylights and Custom Printed LED Light Boxes are also available.